Today I would like to review a MOC (My Own Creation) LEGO model designed by Nathanaël Kuipers. Nathanaël is well-known in the LEGO MOC scene and I am a fan of the models he designs. 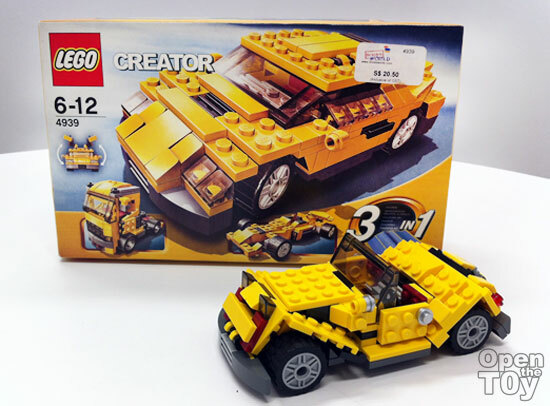 This is the OldTimer and this model is built using bricks only from discontinued LEGO 4939 CREATOR – Cool Cars building toy set. This shape model has the looks of old cars from yester-years. The OldTimer has a curved looking trunk, a typical “protruding nose” and “slopes” around the tires. This model sports neat details like door knobs and side-view mirror with use of silver stud. Does the doors of the OldTimer open? You can either slide it right up or just remove the door brick literally. You can also see the seats are actually very low and cramp. This is unfortunate. Maybe someone could come up with a OldTimer 2.0 model designed with a more spacious interior. I like Nathanaël’s OldTimer model. 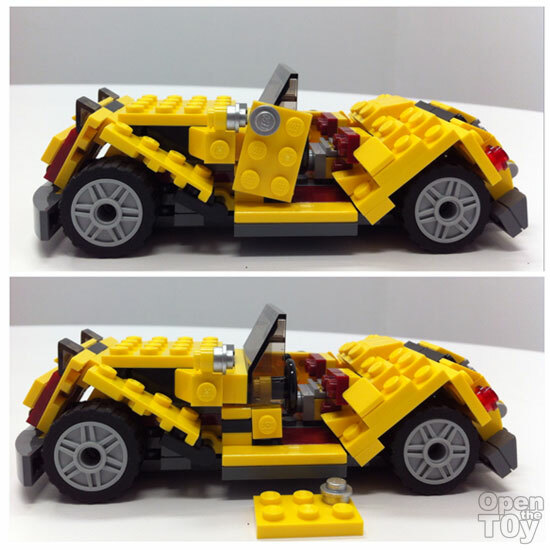 It captures the look and feel of what classic old cars reproduced in LEGO form. 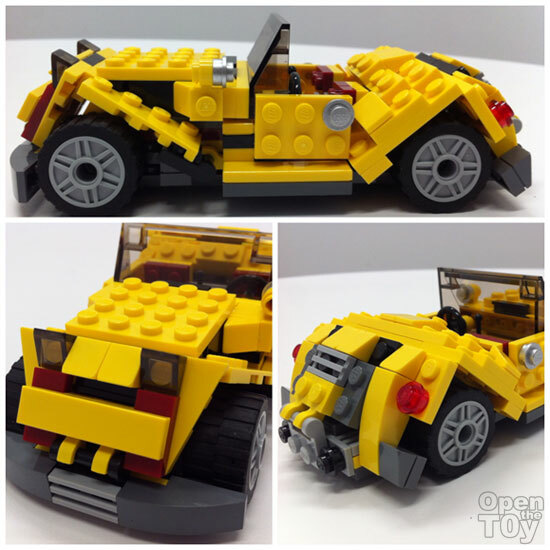 Once again thanks to Yeetat for sharing his LEGO collection write up!